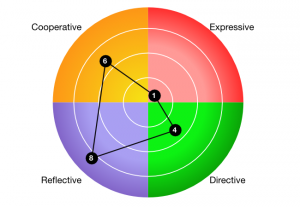 When would you use the Communication Style test? Underlying theoretical models: Merrill en Reid (1981), Bolten & Bolten (1984, 1996), Competing Values Framework of Quinn. Download an example report for the Communication Style test.